SaskTel wasn't planning to carry it but it seems like they changed their mind as they announced today via their official Twitter account that they will in fact be carrying the HTC flagship. It seems like the One left an good enough impression on the SaskTel top brass to seek out HTC to carry the device. Check out the official Tweet after the brake. 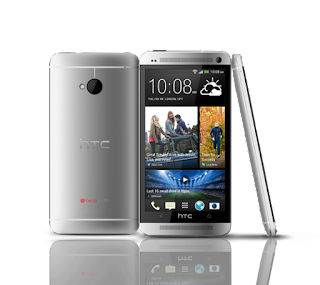 SaskTel will be carrying the HTC One! We originally did not plan to carry it, so we are very excited to announce that it's coming!